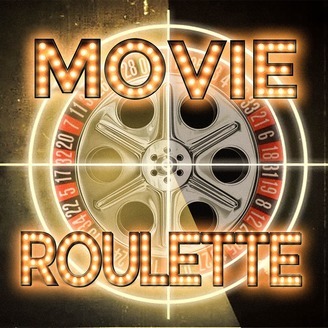 A show where the spin of the roulette wheel decides the fate of the movie we review! 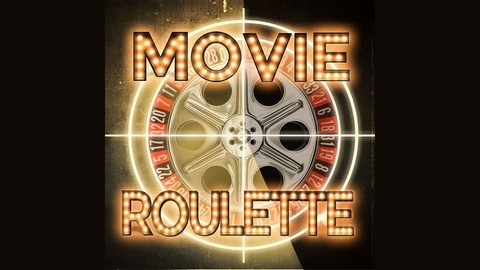 We’ve finally reached the end of season 2 of Movie Roulette! I know you’re sad, we are too, but we need to take some time off. Don’t you worry, we’ll be back! On this season finale, we discuss the Oscar’s, Sam does his best Ron Burgundy impression, Andy continues to be mad at Sam about his Frantic rating, Marcos & Andy play some games that really test their Movie Roulette memory and we watch & discuss Seeking A Friend For The End Of The World starring Steve Carell.